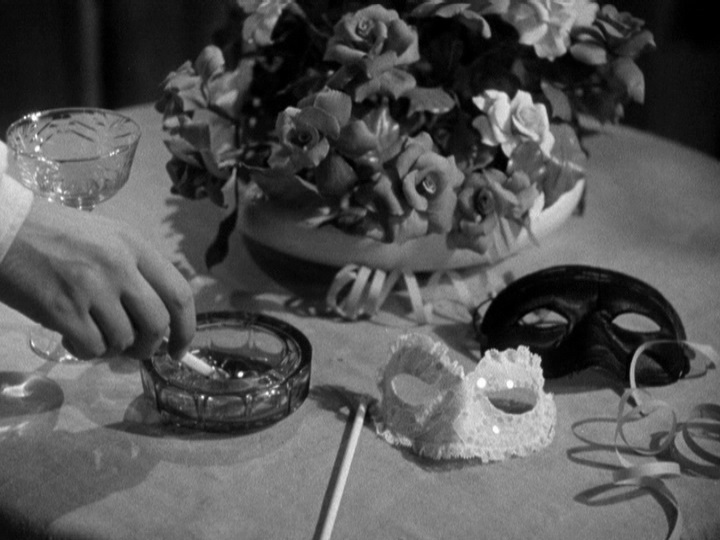 Anyone coming to Jules Dassin's Two Smart People in expectation of the hard-core noir of his Brute Force, The Naked City, Thieves' Highway or Night and the City will have a surprise in store. 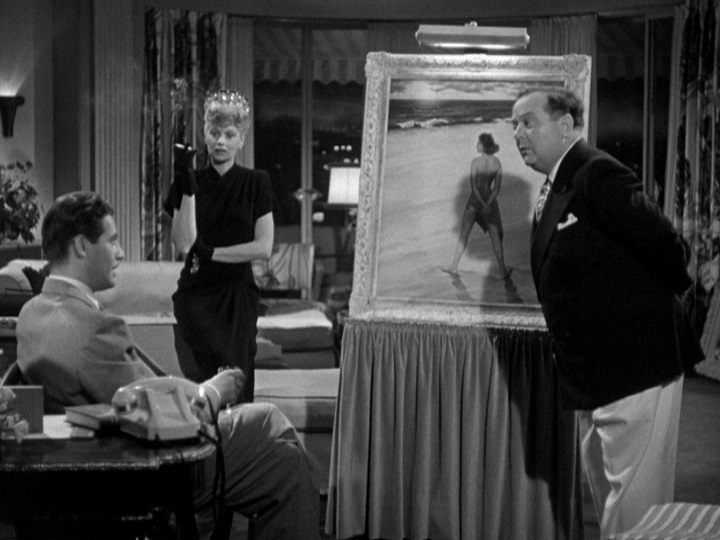 Here, Dassin betrays his continental roots in fabricating a light if poignant romance between two con-artists. 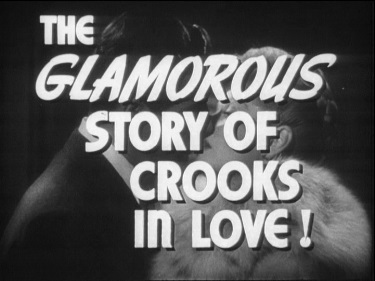 And though the movie has a noir veneer, it's less suggestive of Fritz Lang or Robert Siodmak than of Ernst Lubitch – specifically the Lubitch of Trouble in Paradise, another elegant romance sparked between larcenous lovers. 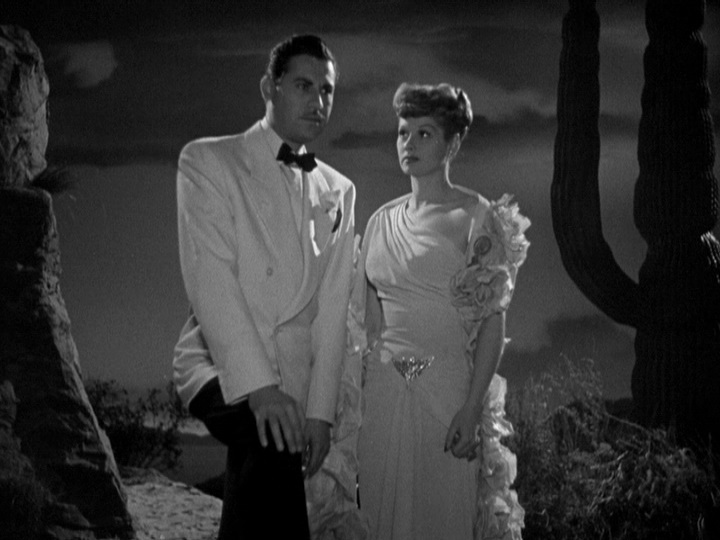 The pairing here is between Lucille Ball, on the lam from a job she pulled in Hot Springs, Arkansas, and John Hodiak, being escorted back from the west coast to finish a stint at Sing Sing by cop Lloyd Nolan. 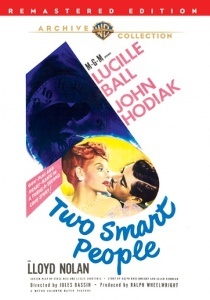 While trying to sabotage one another's swindles, Ball and Hodiak fall in love, and she joins him on his train journey to that castle on the Hudson. Also in play are half a million in bonds which are tucked away in a fancy cookbook (all ortolans and truffles) that Hodiak, a bit of a gourmet, keeps with him for bedside reading. 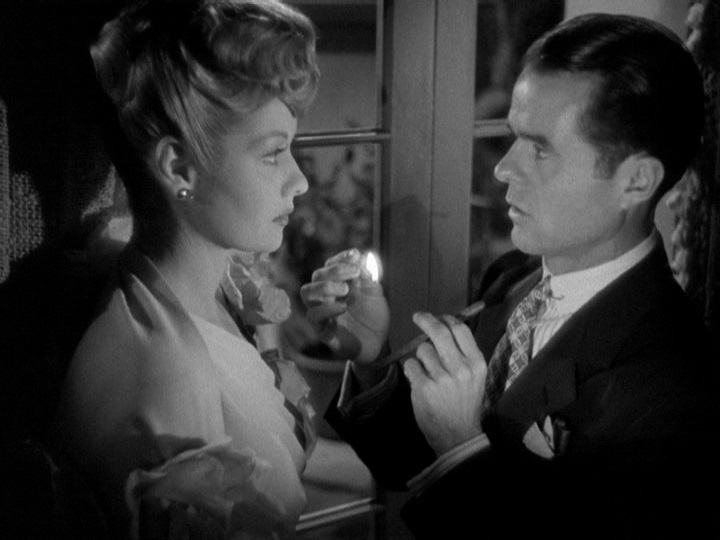 And the wild card is nasty Elisha Cook, Jr., one of Ball's former partners in crime, who wants the bonds for himself. 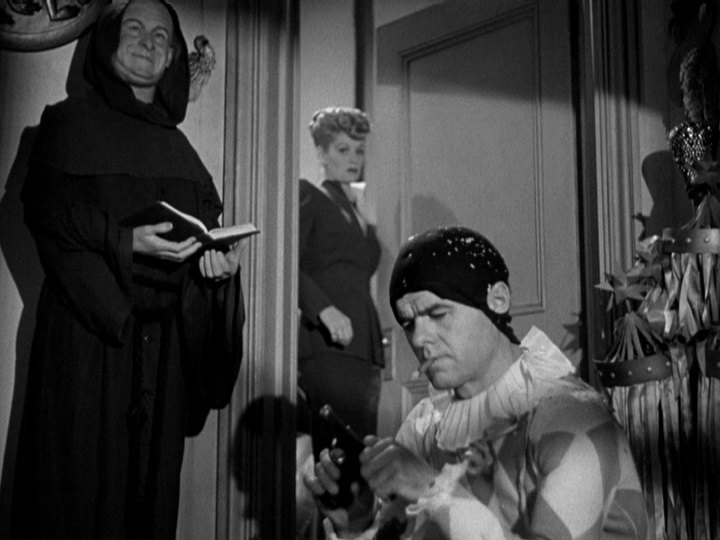 Jules Dassin's filmography usually starts with his breakthrough 1947 noir Brute Force, but he already directed a number of films for MGM after his excellent 1941 short for them The Tell-Tale Heart. 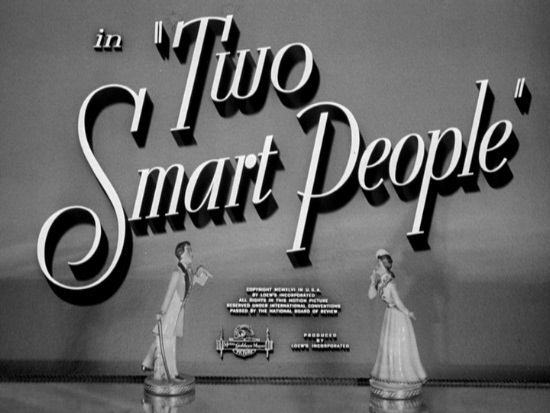 His last film for MGM was Two Smart People, a very enjoyable romantic crime drama with some noir flourishes. 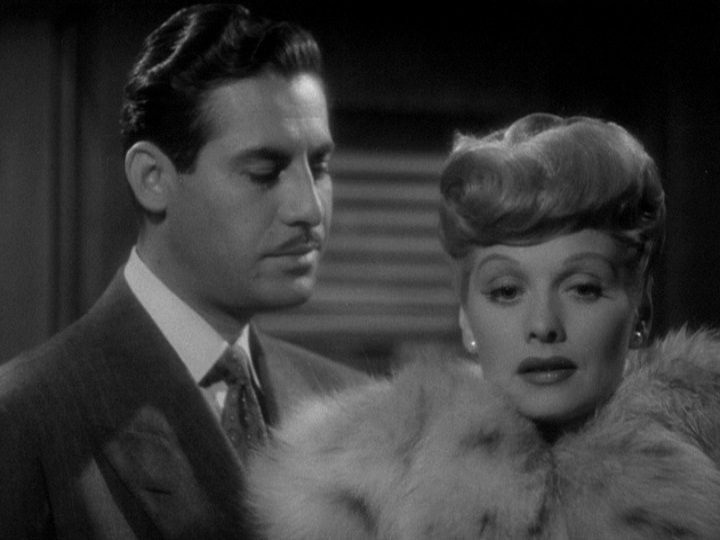 Lucille Ball and John Hodiak are very likeable crooks trying to outdo each other. 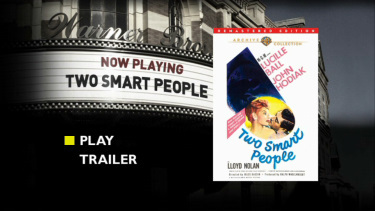 A made-on-demand release from Warner Archive is progressive and marked as remastered. 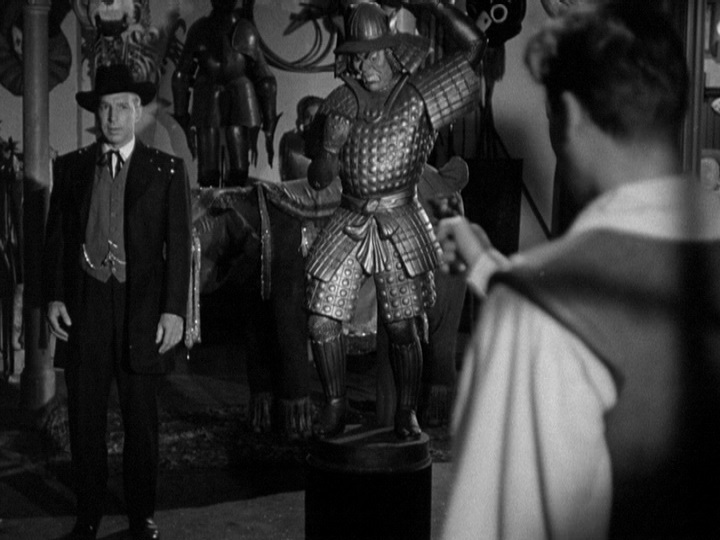 The transfer is excellent quality, with deep blacks and the noir atmosphere of some scenes can be clearly seen. There is nearly no damage on the print and original mono audio is adequate. 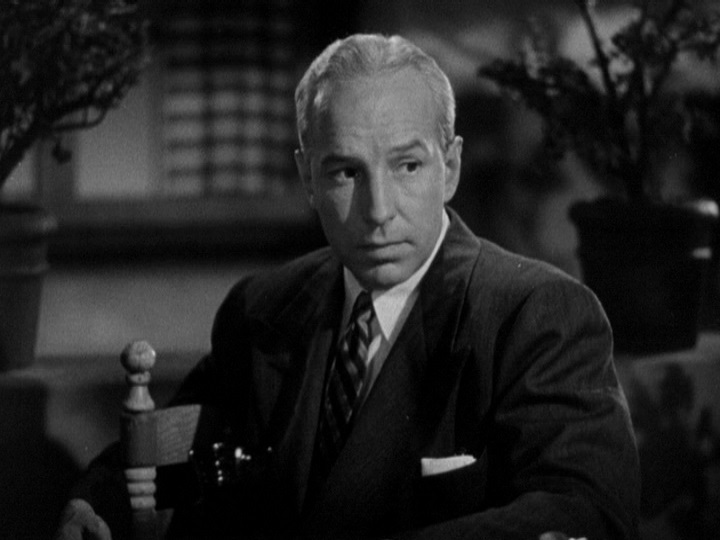 The lone extra is a 2-minute trailer for the feature. A highly recommended release.